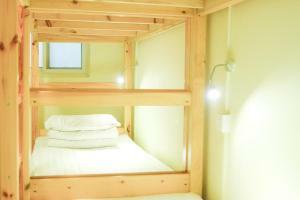 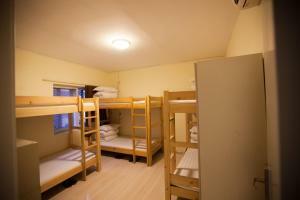 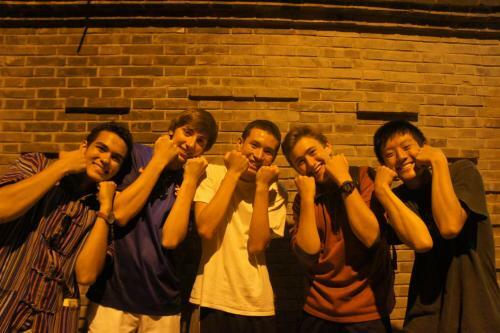 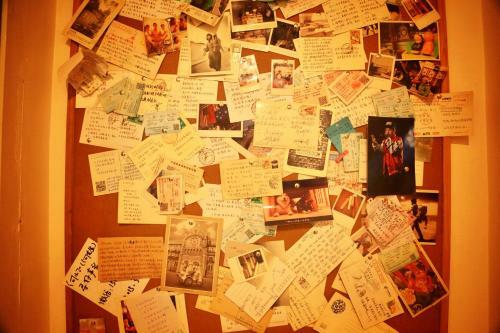 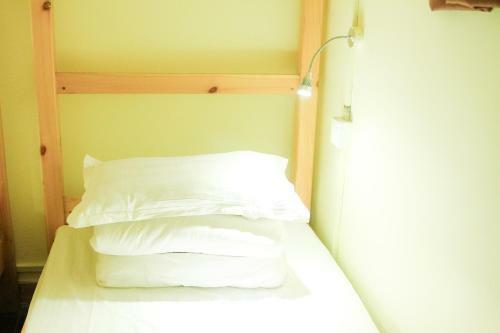 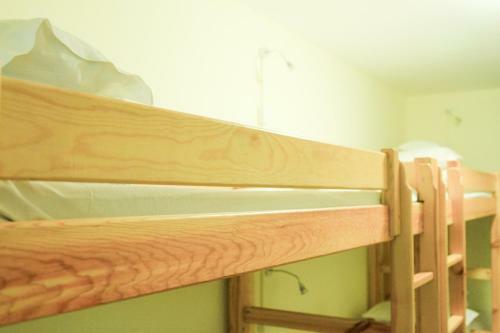 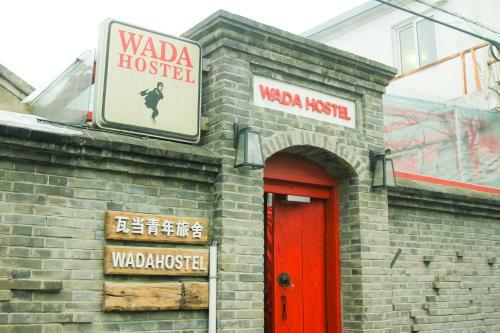 Located a 3-minute drive from Mei Lanfang Memorial Hall, Wada International Hostel is a 9-minute drive from Gongwangfu. 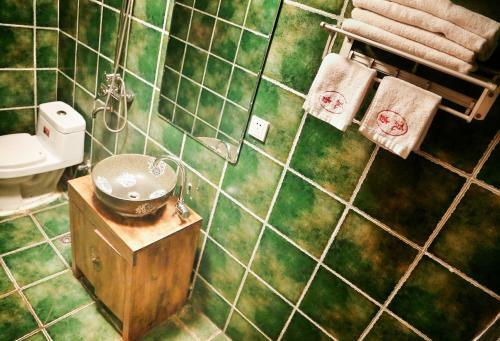 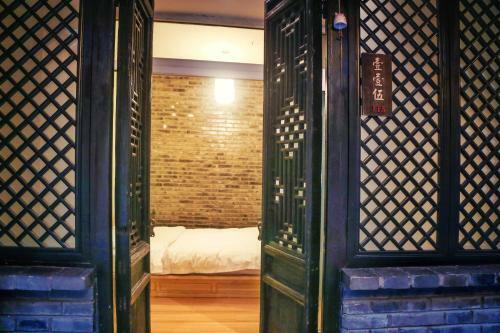 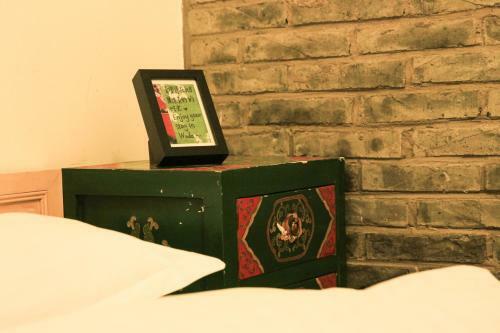 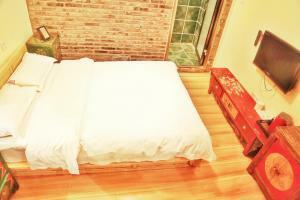 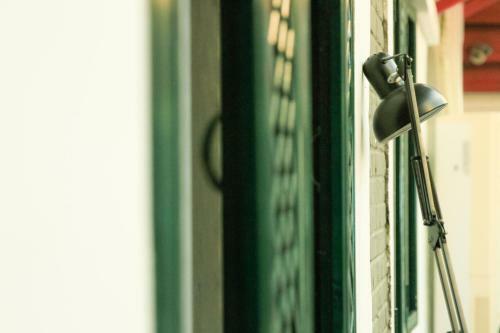 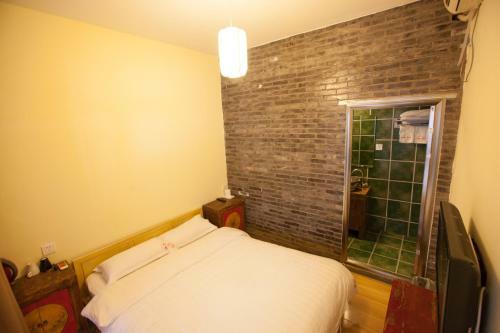 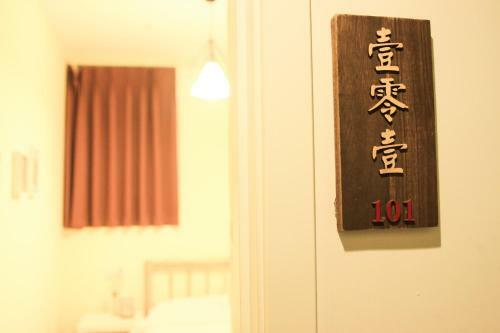 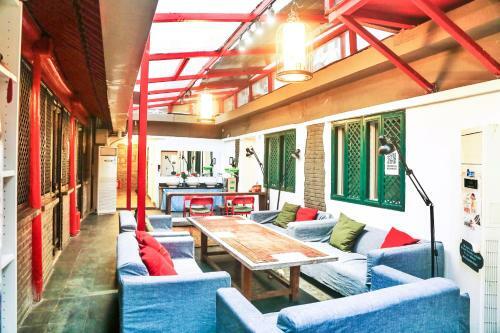 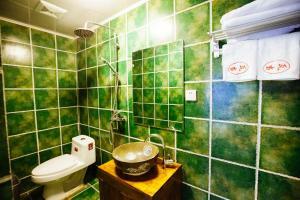 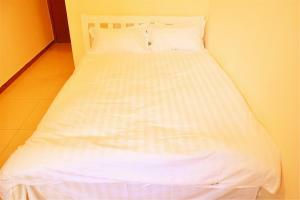 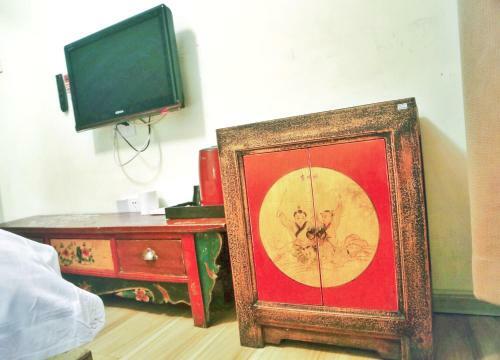 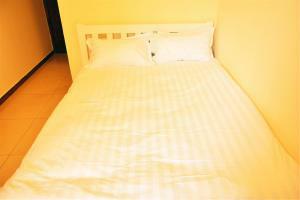 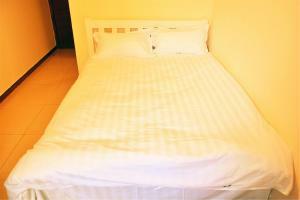 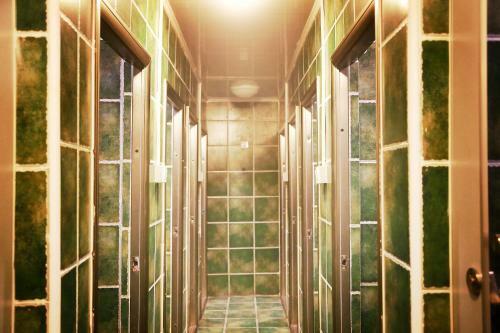 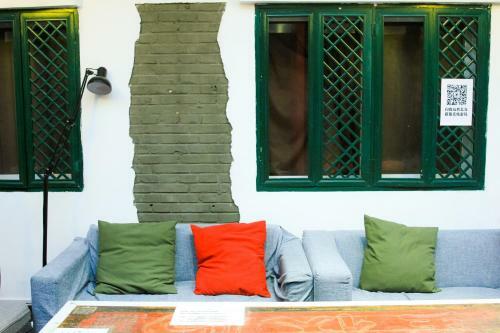 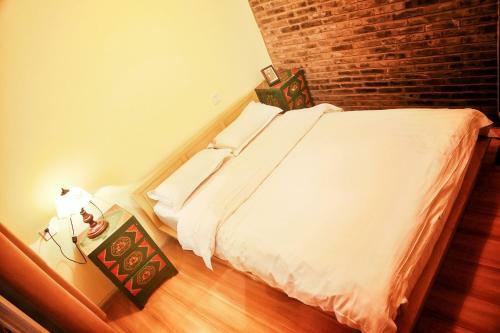 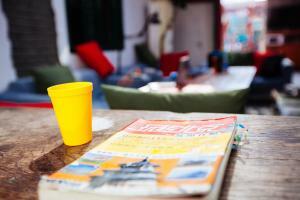 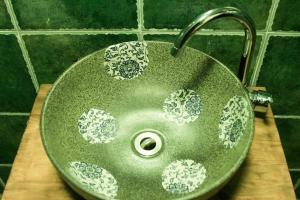 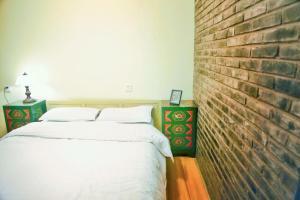 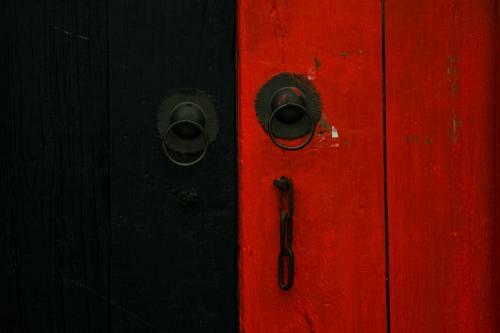 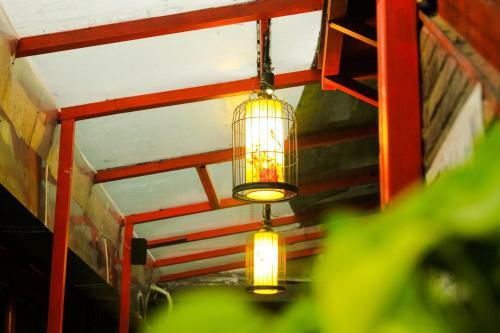 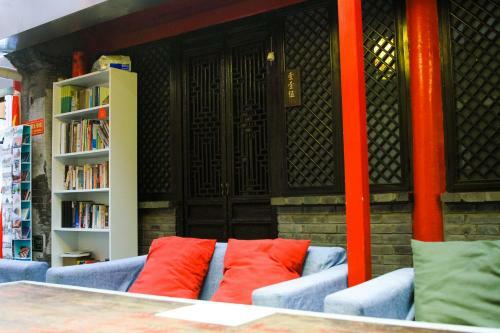 Featuring the old Beijing-Style décor, the non-smoking property offers compact accommodation with free Wi-Fi. 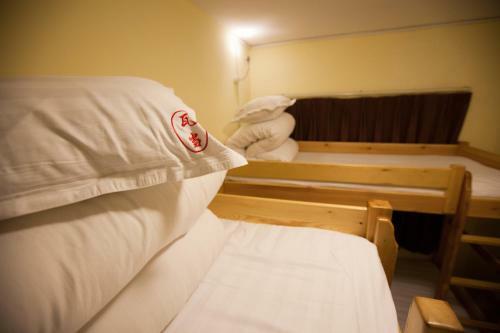 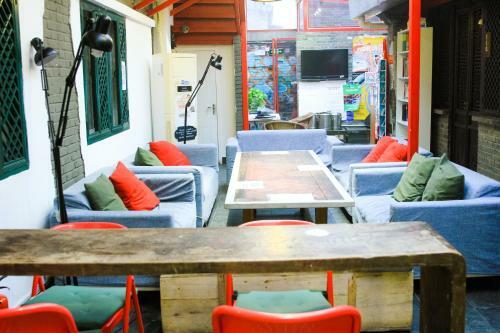 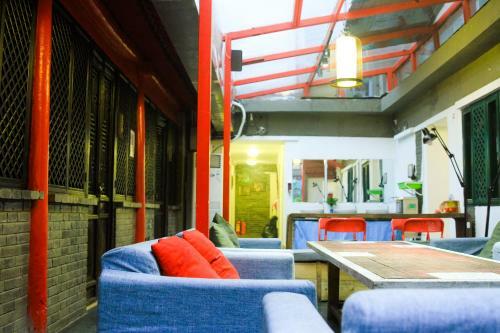 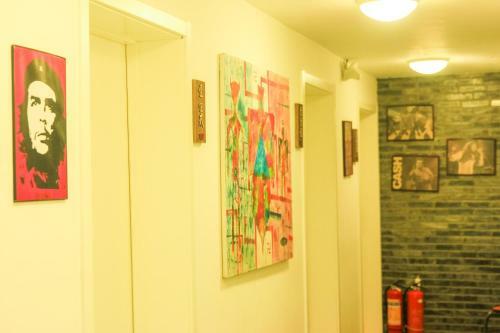 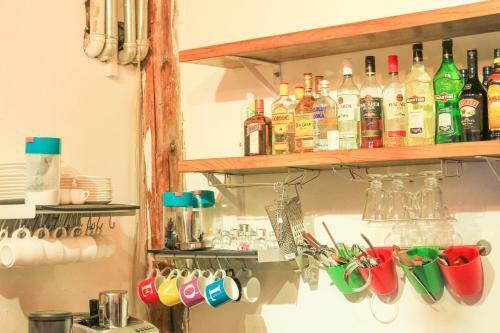 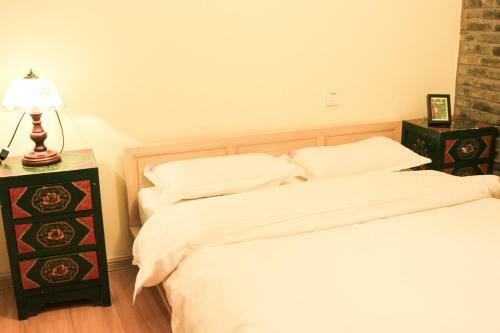 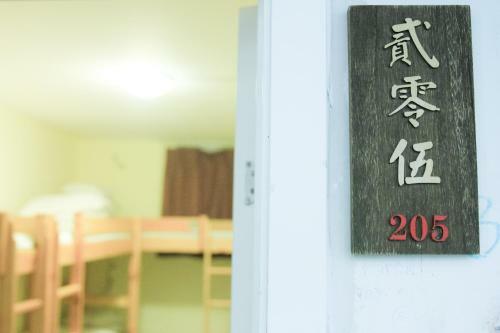 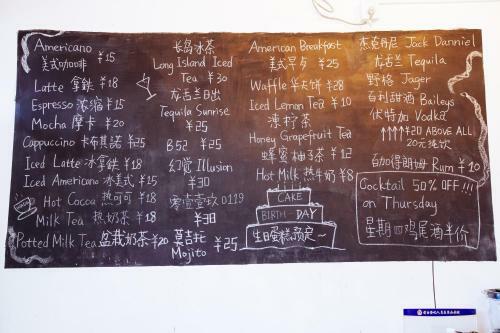 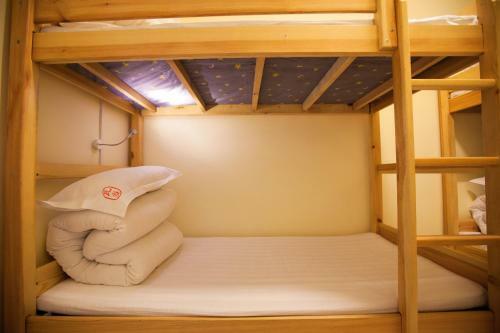 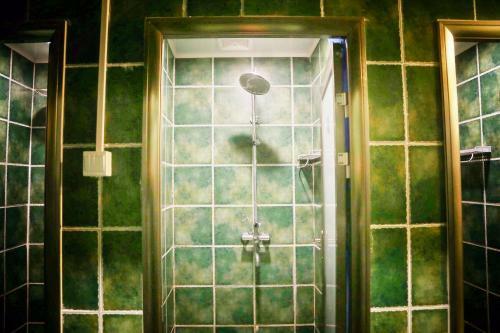 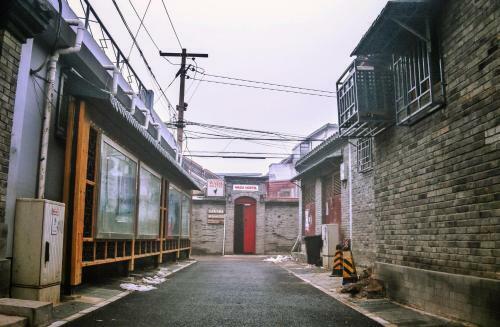 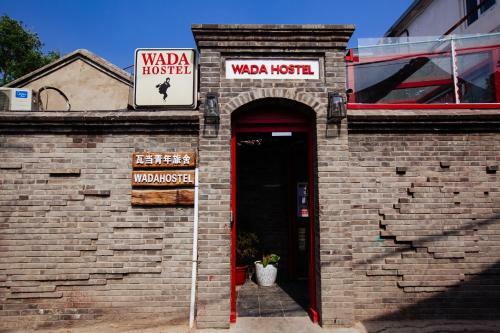 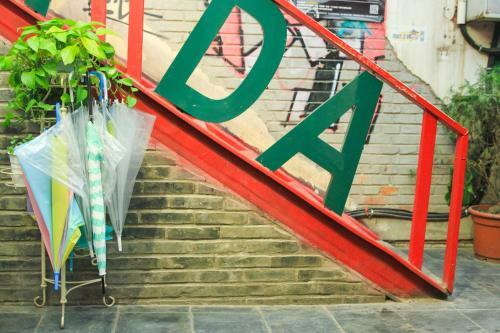 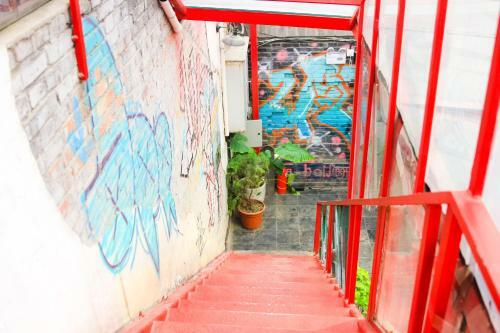 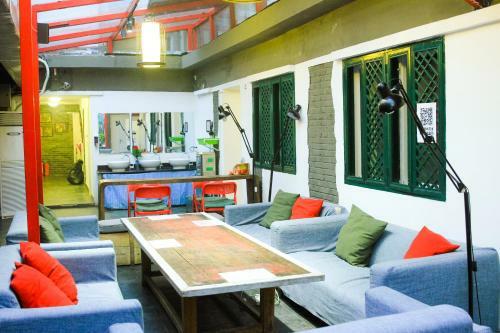 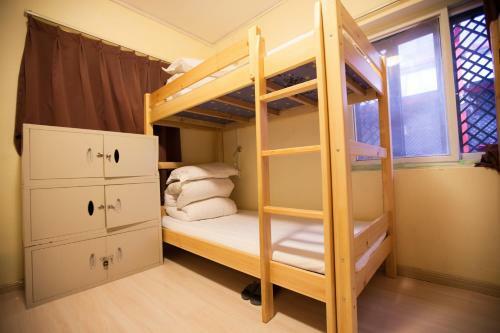 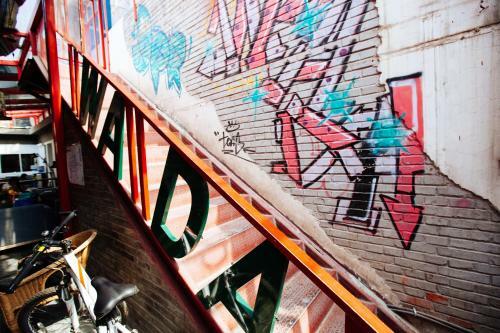 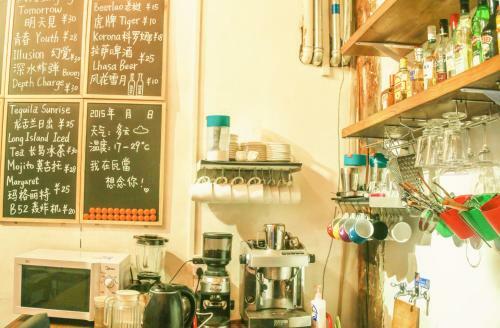 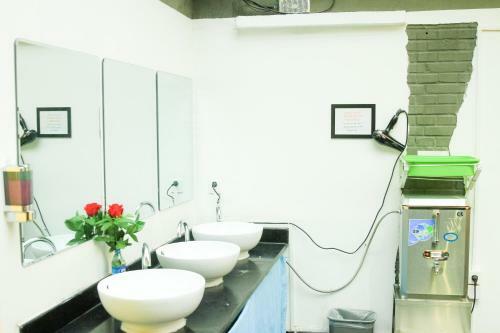 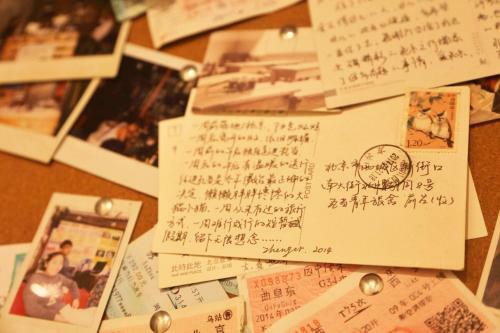 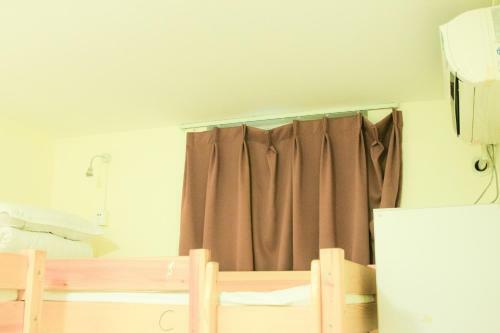 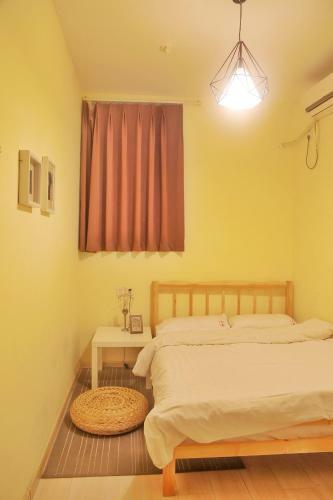 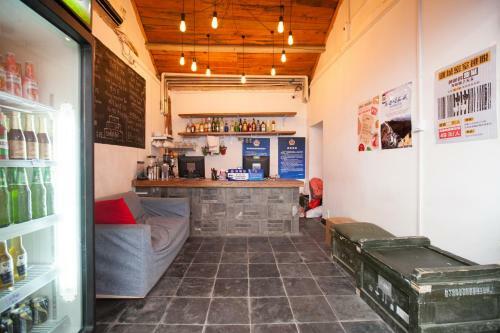 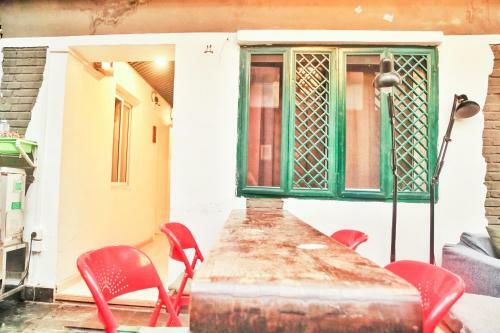 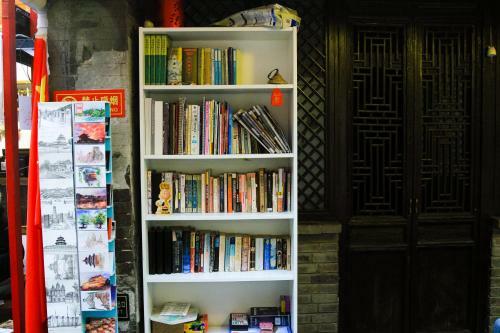 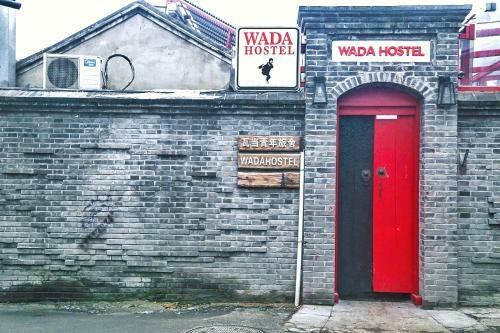 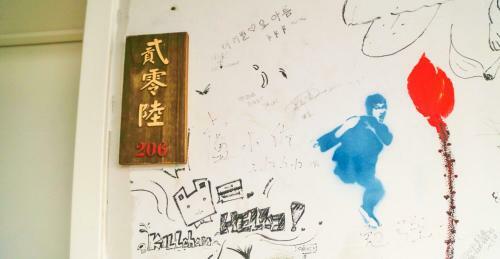 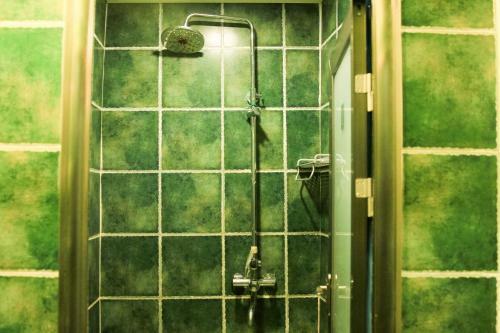 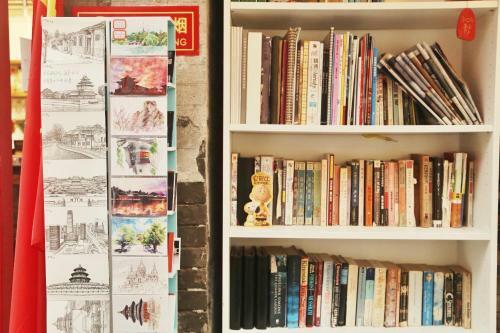 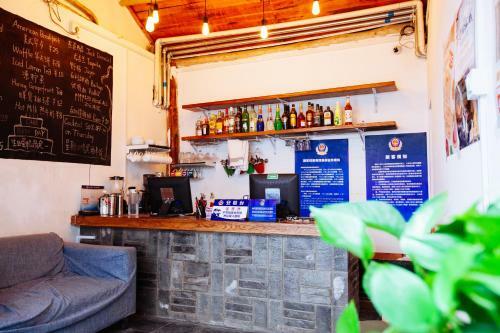 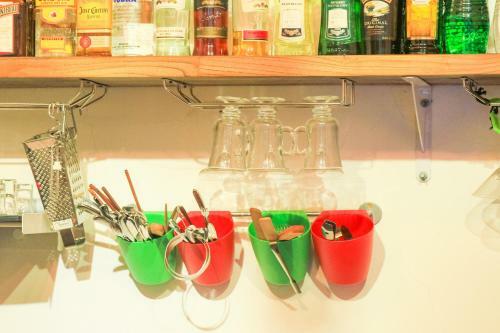 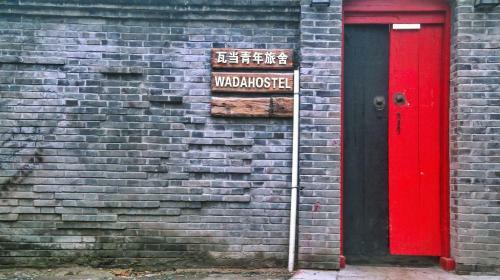 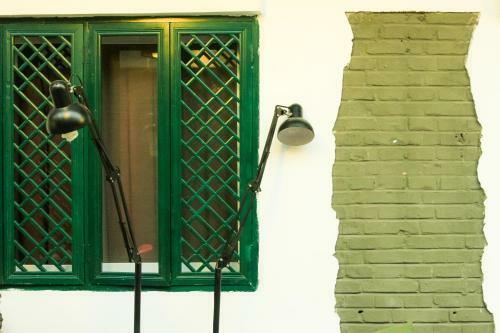 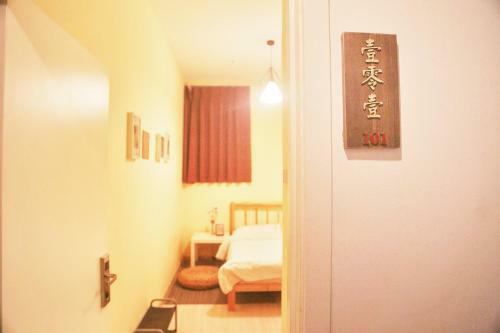 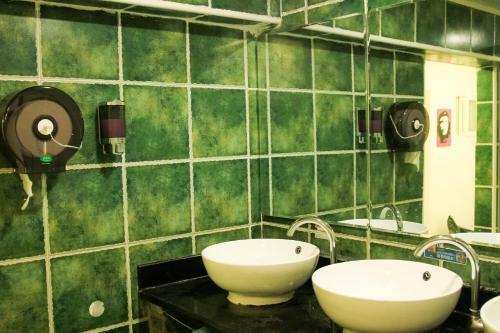 Wada International Hostel is a 5-minute walk from Xinjiekou Subway Station (line4) and Ping'anli Subway Station (line6).It is a 10-minute drive from Beihai Park and the Forbidden City, an 11-minute drive from Beijing Zoo. 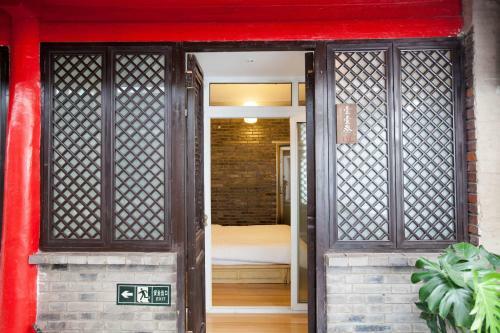 Beijing West Railway Station is 8 km away, while Capital International Airport is 27 km away. 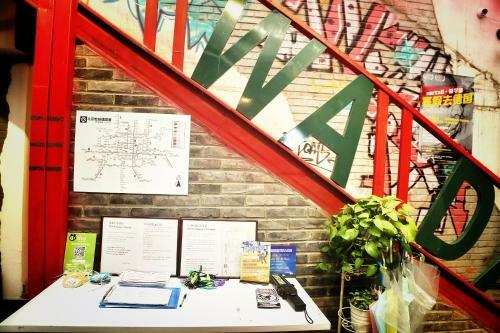 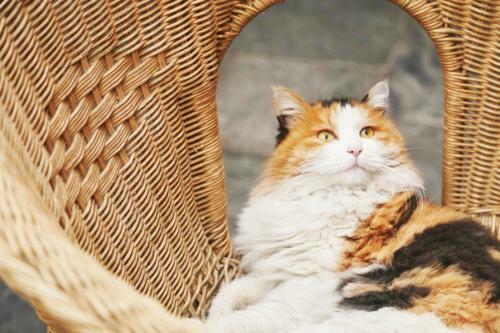 Within 40 minutes' cab ride, you may access both Beijing South Railway Station and Beijing West Railway Station. 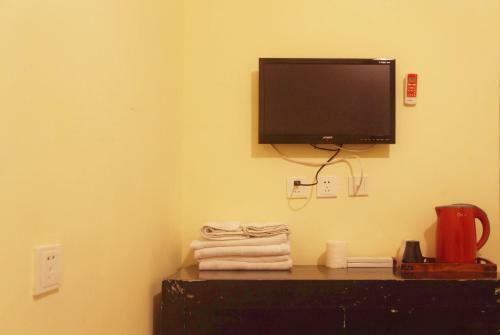 Simple decorated, the guestrooms come with flat-screen cable TVs, wardrobes and air conditioning. 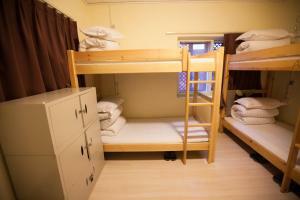 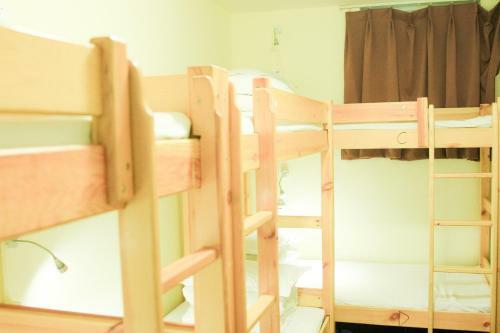 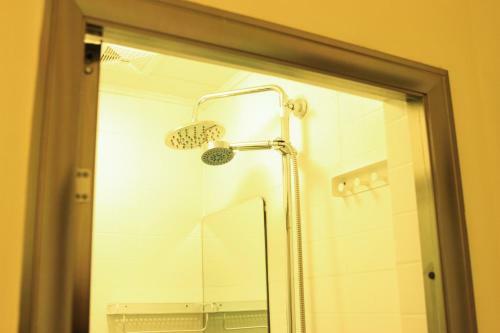 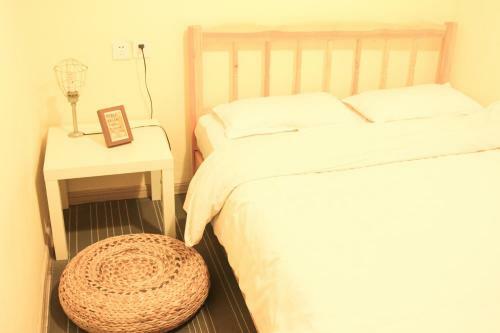 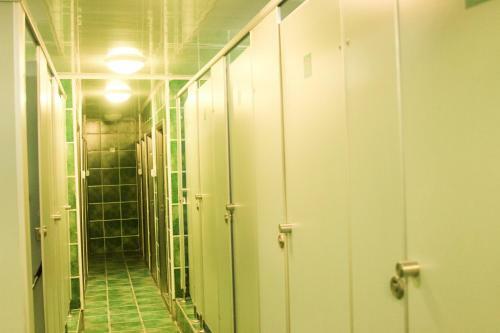 Rooms have either shared or en suite bathroom facilities. 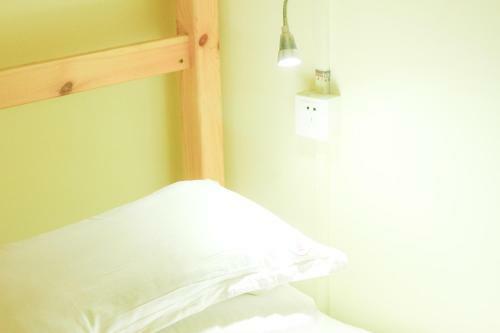 Guests can organise day trips at tour desk, or rent a bicycle to explore the surroundings. 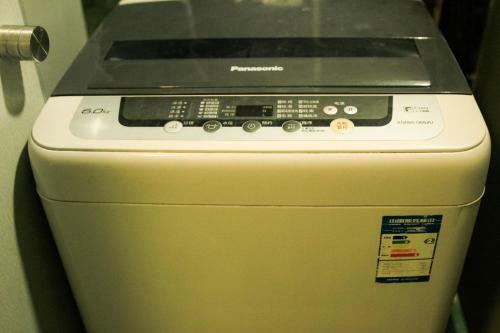 Luggage storage and laundry services are available. 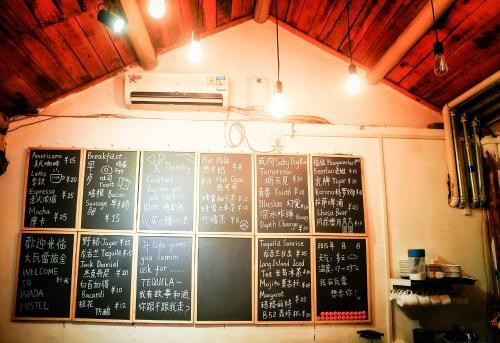 The restaurant serves a variety of local dishes. Цена: CNY 102.33 ... CNY 130.00; select dates below to get current rates. 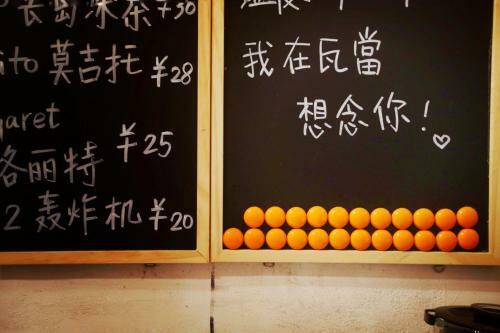 Цена: CNY 97.33 ... CNY 120.00; select dates below to get current rates. 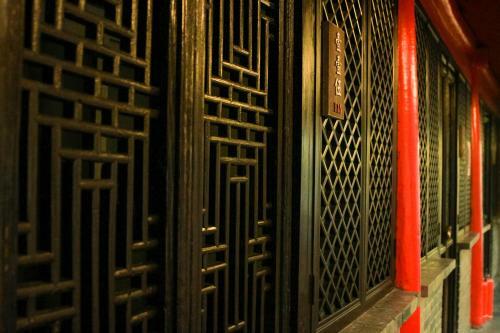 Цена: CNY 92.33 ... CNY 110.00; select dates below to get current rates. Цена: CNY 268.03 ... CNY 370.00; select dates below to get current rates. 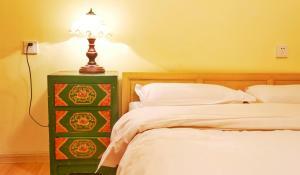 Цена: CNY 285.03 ... CNY 390.00; select dates below to get current rates.